feedback. I would love to hear from you. (by E-Mail only) and bug fixes (Hopefully not). This software is constantly being improved. DOS utilities and is not reliant upon DOS versions. old inst-all.exe with the new inst-all.exe. That is all. Run Inst-all.exe before installing any new software. this readme.txt file is distributed with it. are created and no system files are touched. INST-ALL.EXE can be added to a program manager group if desired. file manager, program manager etc. Select the new software's installation program. Select the name for your report file. and then notes changes in your report file. with installation routines with the name install.exe. Better error checking and debugging routines. Added images to the interface. Fixed a small file comparison bug. 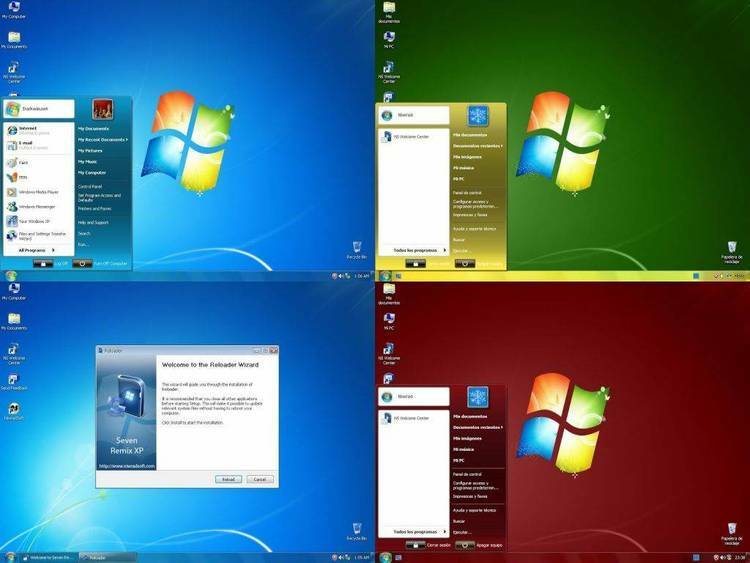 of your PC or need to close and restart windows. will attempt to recover where it left off.